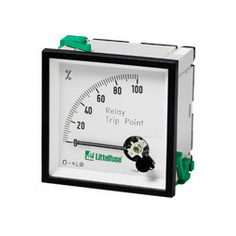 The PGR-6100 Ground-Fault & Insulation Relay is designed to provide basic protection for a motor, including ground fault protection and insulation monitoring. 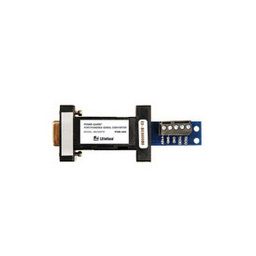 The fact that the PGR-6100 insulation monitoring relay has predictive as well as protective capabilities makes it unique. 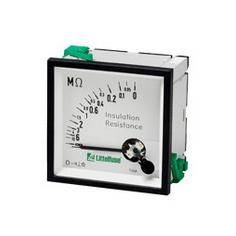 The ground-fault current and insulation resistance can be monitored using two separate meters. Two separate alarm contacts are also provided. 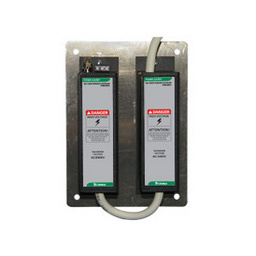 The PGR-6100 combines the features of a ground-fault protection relay and insulation monitor into one unit. 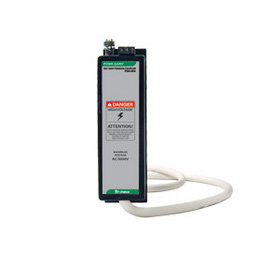 Product manual for the PGR-6100 Motor Ground-Fault & Insulation Relay.